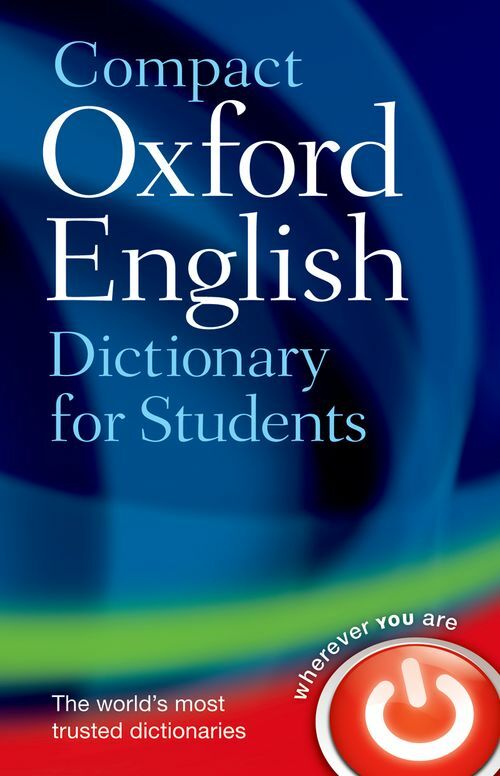 The Compact Oxford English Dictionary for Students is specifically designed to meet the needs of today's students. With over 144,000 words, phrases, and definitions, it offers comprehensive coverage of current English and is perfect for student reference and everyday study needs. A simple defining style, and a clear colour layout, ensure the dictionary text is accessible and easy to use. Throughout the dictionary text there are notes giving advice on the use of good English, and highlighting the differences between commonly confused words such as empathy and sympathy, and affect and effect, as well as thousands of example phrases showing words in context. The dictionary has been market-tested with both teachers and students. Of particular relevance is the centre supplement, which gives lots of practical information - how to research and take notes, how to write essays, dissertations, reports, and summaries, advice on note-taking and referencing, and preparing CVs and job applications - to help students do better in their studies. It also provides help with English grammar, spelling, and punctuation, to help students get it right every time. As well as the printed book, there is an Online Resource Centre, accessed via weblinks given in the book, which gives additional information and study skills support. This portable and affordable dictionary is an essential reference tool for all college and university students who need practical advice and tips to tackle their studies, and those who want to write effectively and with confidence.